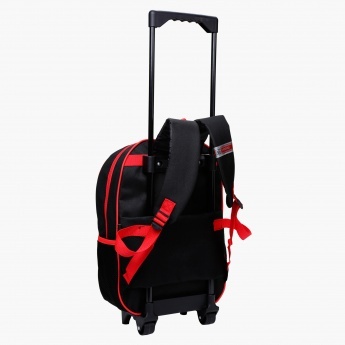 Attractive in looks, this bag set is great for small vacations or outings. 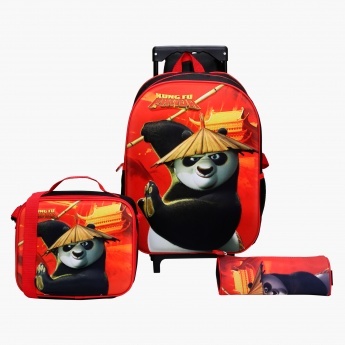 The Kung Fu Panda print looks enchanting and gives this set a captivating look. 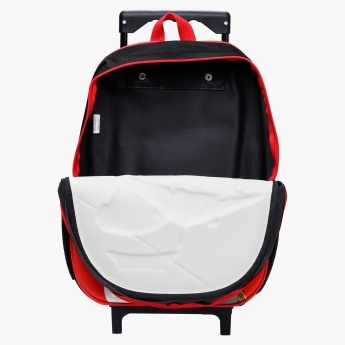 These bags have multiple zippered compartments to accommodate all the daily essentials of your kid conveniently.